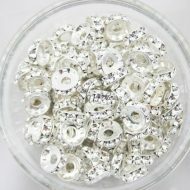 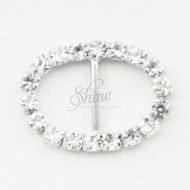 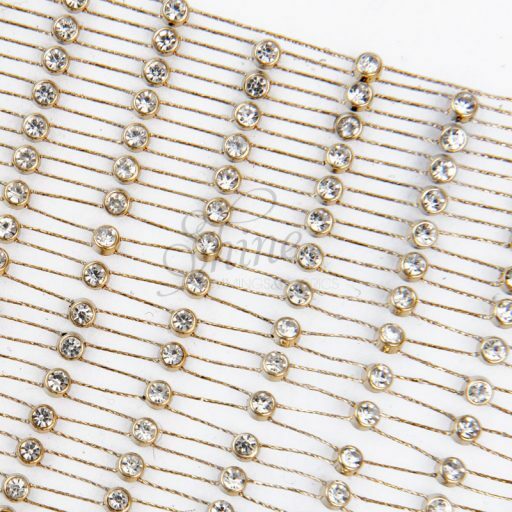 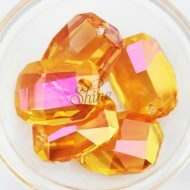 These stunning diamante trimmings are the epitome of quality and are used by fashion and costume designers worldwide to add Shine to a wide range of materials. 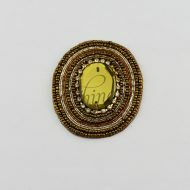 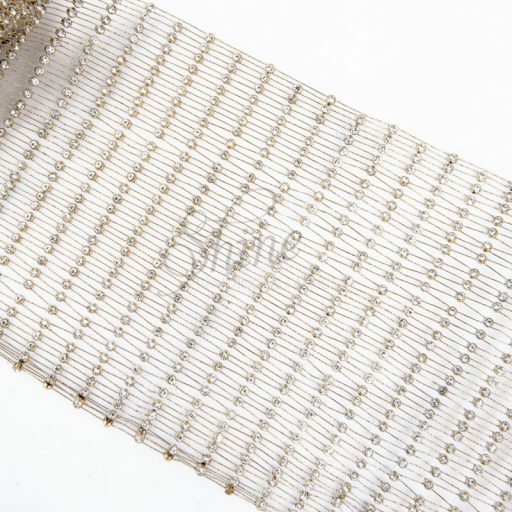 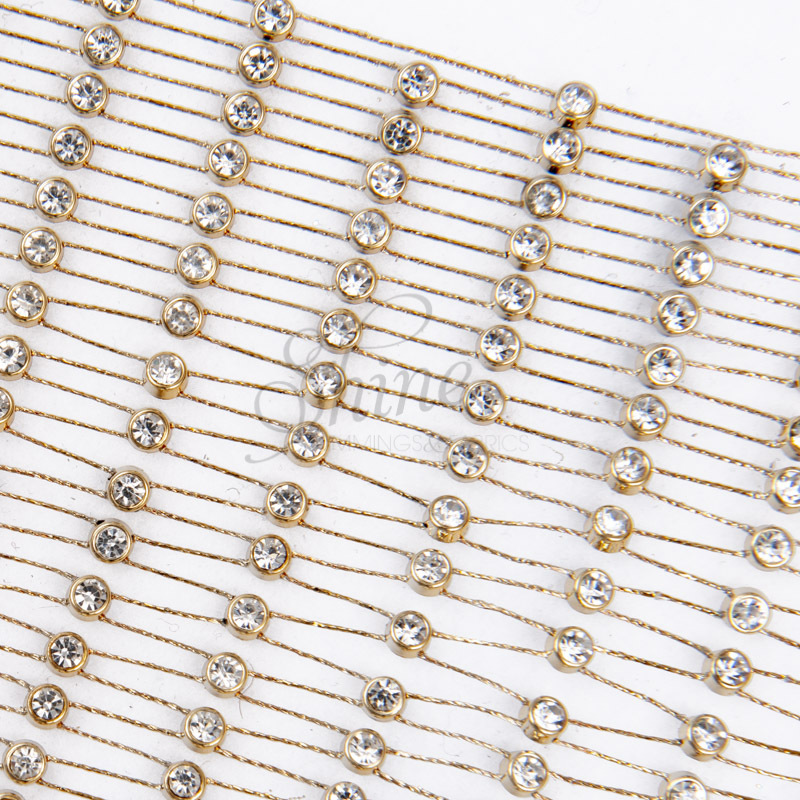 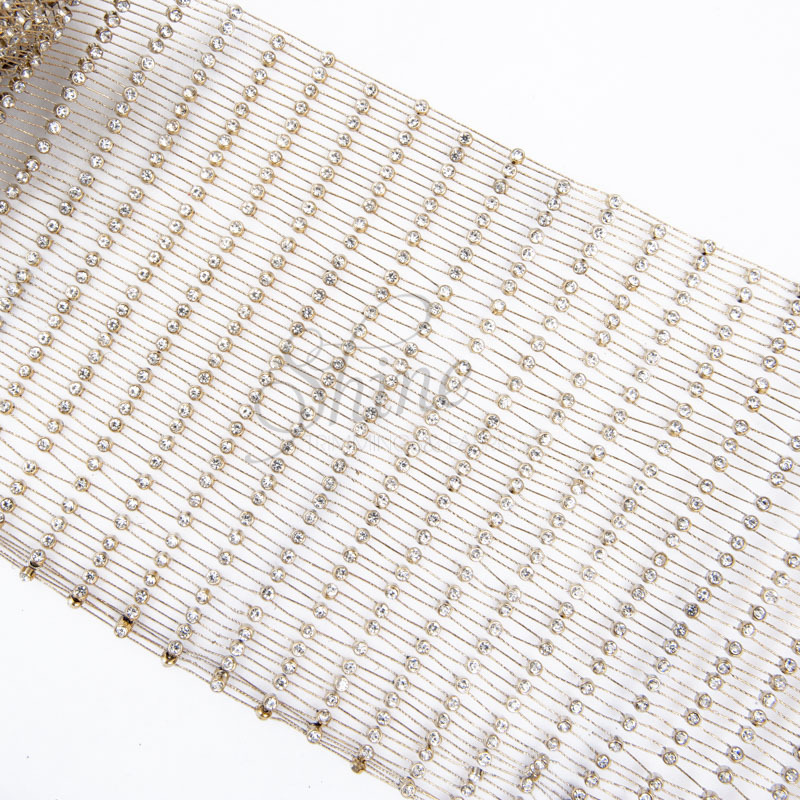 Quality diamante mesh trimming with gold mesh backing and crystal stones. 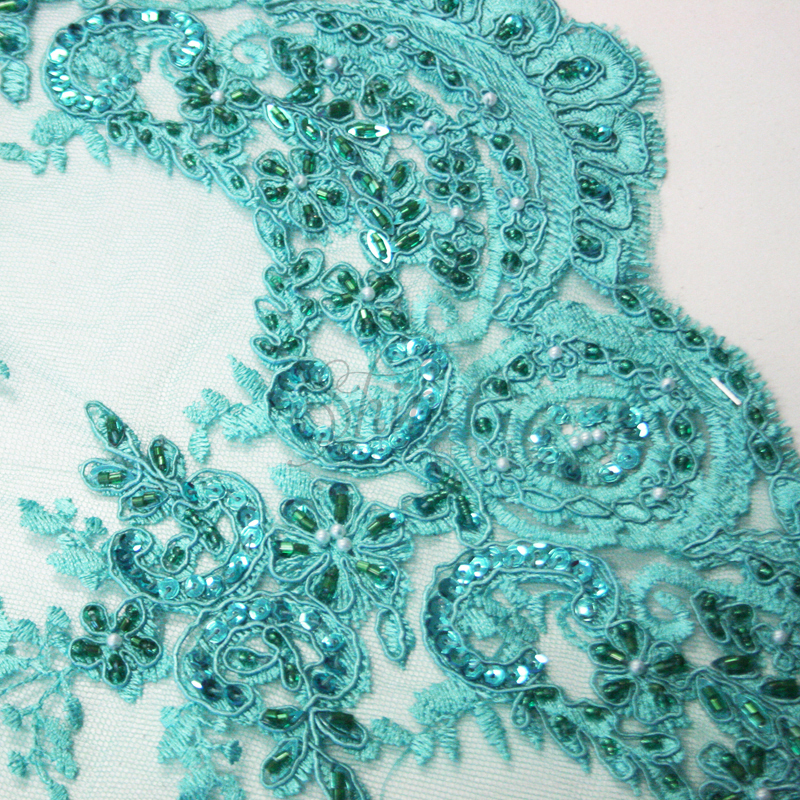 Suitable for the trimming of costume and dress.